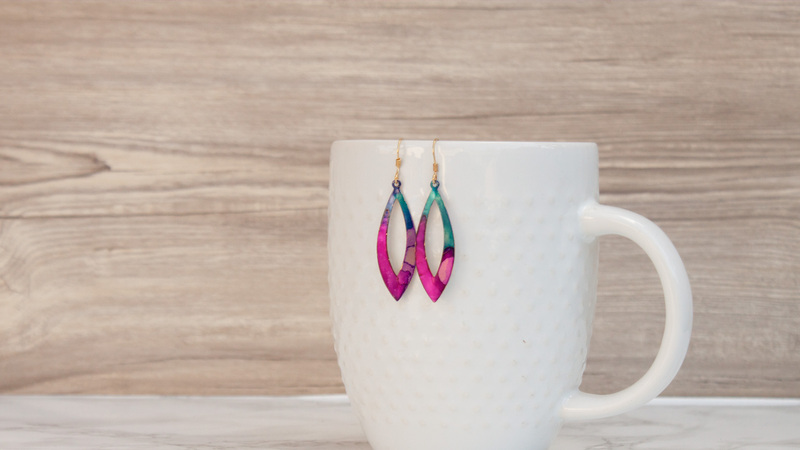 Handmade one-of-a-kind jewelry for everyday wear. 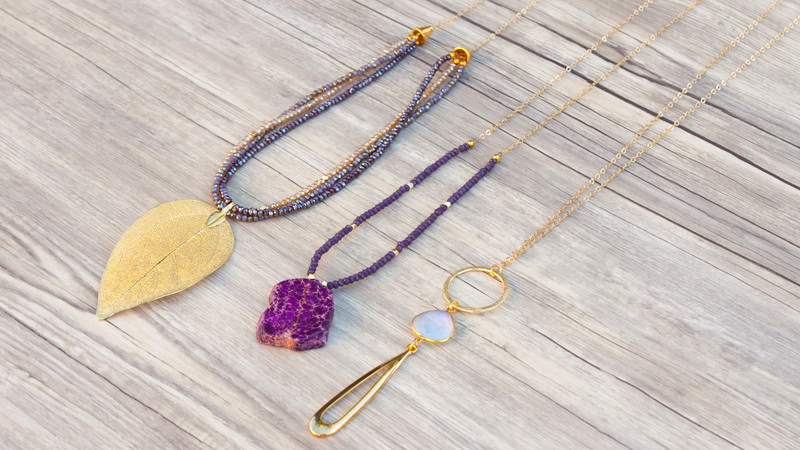 Show your style with individualized pieces! 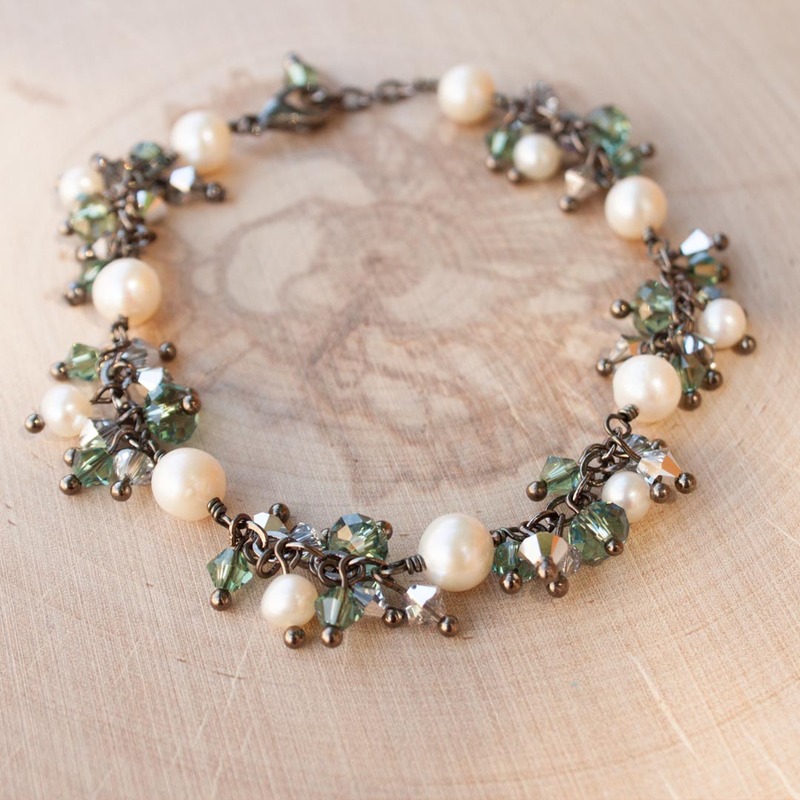 Custom jewelry made for you and the bridesmaids to complete your vision. 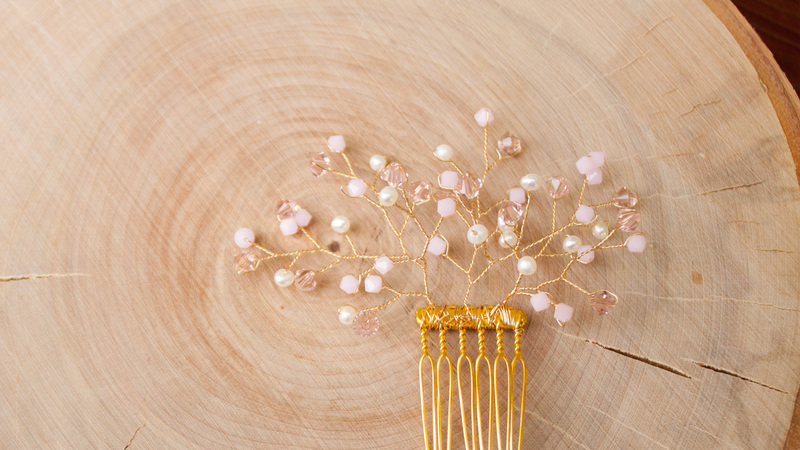 Together we will design the perfect jewelry for your gown and the gifts for your bridesmaids. Make a statement with personalized jewelry and a special memento of your day! Jewelry box full of broken jewelry? Don't throw it out! First let's talk repair. Complete your look with personalized necklaces, earrings, bracelets and hair accessories. 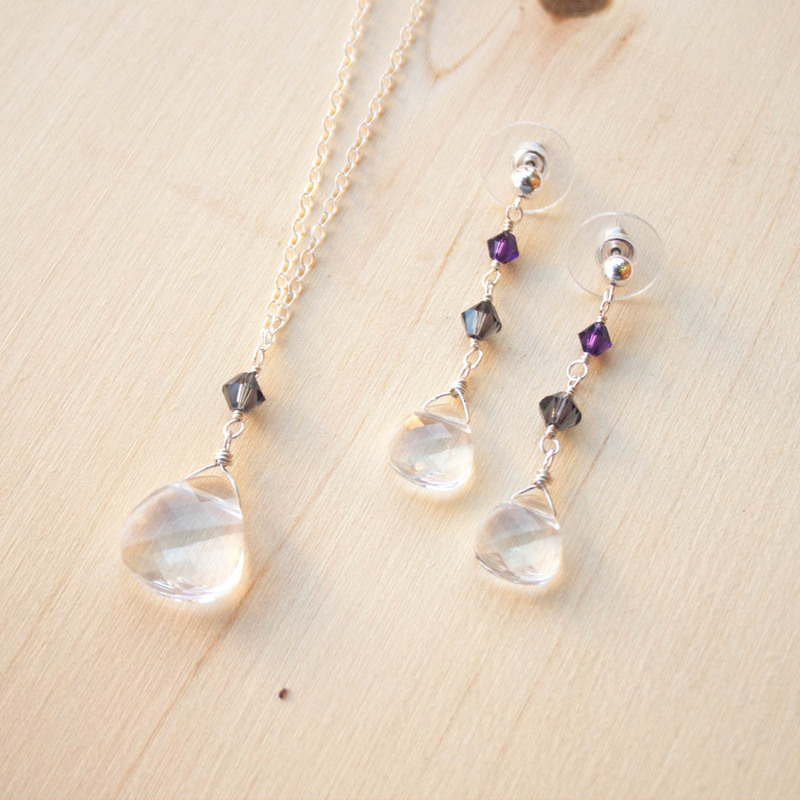 Create a complete look for your bridesmaids with custom designed jewelry for their gowns. 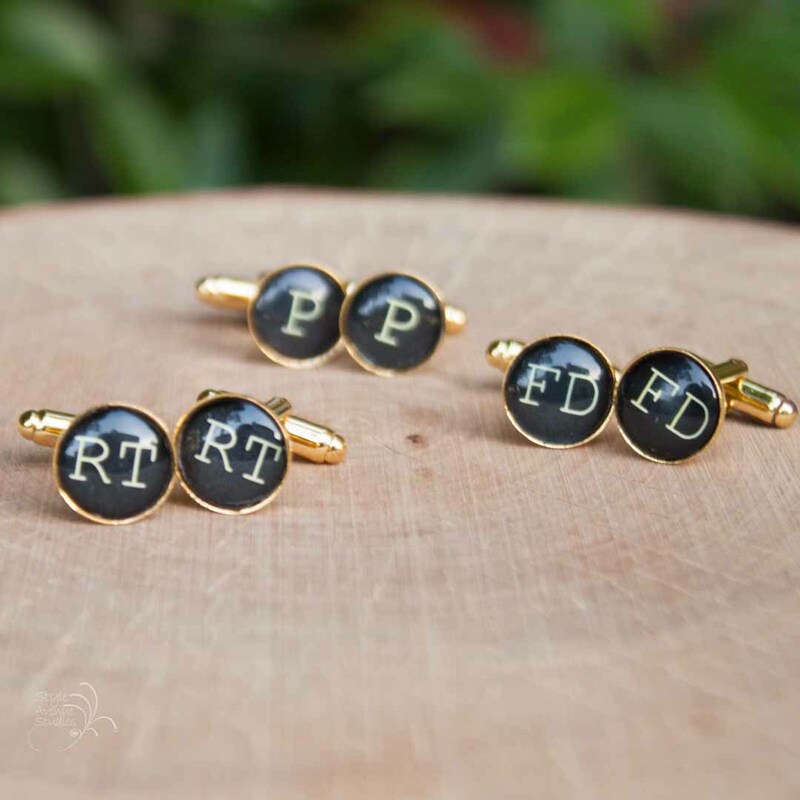 Give the groom and groomsmen personalized cuff links or tieclips for a pulled together look. 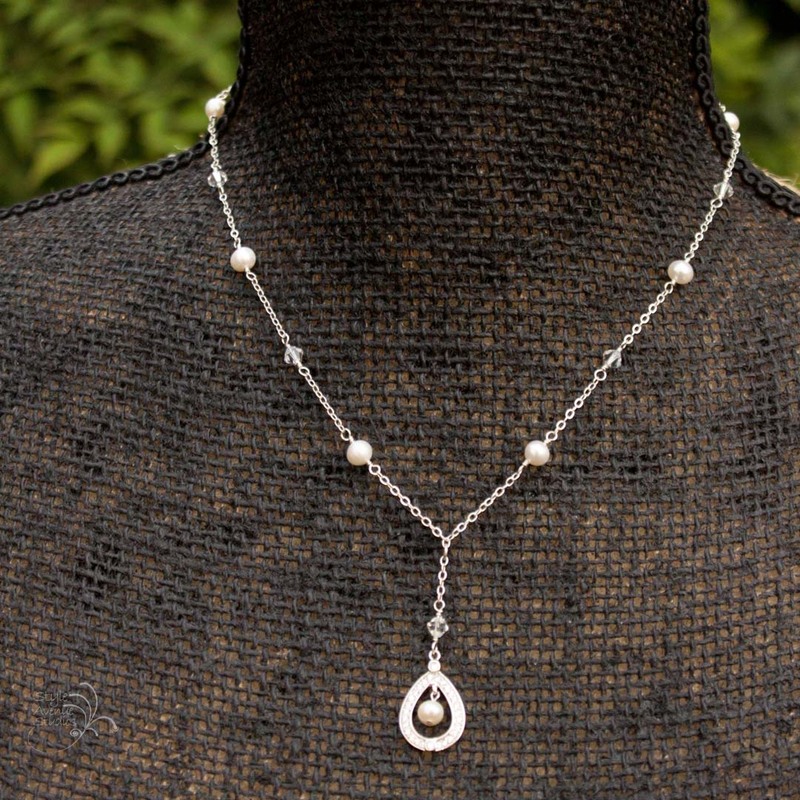 Tell your mother and your new mother-in-law how much they mean with custom jewelry. Eek! It's my favorite time of year! I subscribed to QEC over a year ago and still love it and get so excited for my shipments! It's so nice to be able to complete an outfit with colorful, unique jewelry pieces and I always get compliments. Seriously, it's an awesome investment! I was needing to update my jewelry and I saw Emily's jewelry here at Style Avenue Studios. I joined the Quarterly Earring Club and I'm loving it! Every few months I get new earrings sent to me. Before my shipment Emily asked what my style was and what I was wanting. She has gotten it right every shipment!! This month my favorites were my copper earrings. I didn't have any like this in my selection and I wore them the same day I got them! LOVE them!! It's always a fun surprise to see what earrings I get (I have also requested specific earrings that I've seen from Emily's shop as well). The quality is great and the earrings are beautiful!! I've been a customer of Emily's since my wedding...I love getting my surprise earrings every quarter as a part of the Quarterly Earring Club. Who wouldn't love jewelry made especially for them?